Seriously, how clever and creative are our children? Kids have limitless imagination and come up with amazing ideas! To help unearth the nation’s next world-changing invention, Origin is calling on budding young inventors from Years 3-8 to enter their ideas into this year’s littleBIGidea competition for a chance to win an innovation trip of a lifetime to NASA’s Cape Kennedy Space Center in Florida, USA. The competition provides a platform for kids to continue Australia’s rich tradition of innovation, which has seen the black box flight recorder, the bionic ear, Wi-Fi hotspots and the humble notepad, amongst others, invented and developed on these shores. Origin littleBIGidea ambassador, James O’Loghlin, said thinking up a new idea or invention is fun and exciting, but it can sometimes be tricky to know where to start. So, mums, dads, relatives and guardians, it’s time to get your kids to put their thinking caps on, or put pen to paper to showcase the awesome inventions they’ve been coming up with. 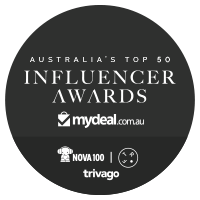 By simply sharing their plans and entering this Origin competition they have a chance to enjoy an incredible experience! You can help them create a video, draw a picture or take a photo of their idea along with a description in 200 words or less. Remember, their ideas must be original and practical, so it mustn’t already exist. Former host of the ABC’s ‘The New Inventors’ and Origin littleBIGidea ambassador, James O’Loghlin, said thinking up a new idea or invention is fun and exciting, but it can sometimes be tricky to know where to start. “I encourage students who are keen to enter but don’t have an idea in mind yet to start by looking at things that already exist. Is there something that’s already out there that you can make better, or can you improve an existing product to make it easier to use? “Experiment! Draw a picture of your idea, write down how it will work, and build a model or a prototype. Don’t get discouraged if it doesn’t quite work the first few times. Inventors almost always fail before they succeed. “Tell your family and friends about your idea. They may have some suggestions on how to make it better. 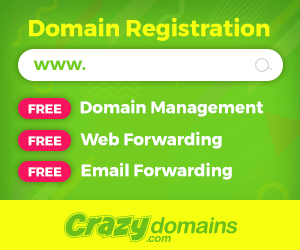 Ask lots of questions and remember, no idea is too big or too small,” O’Loghlin said. 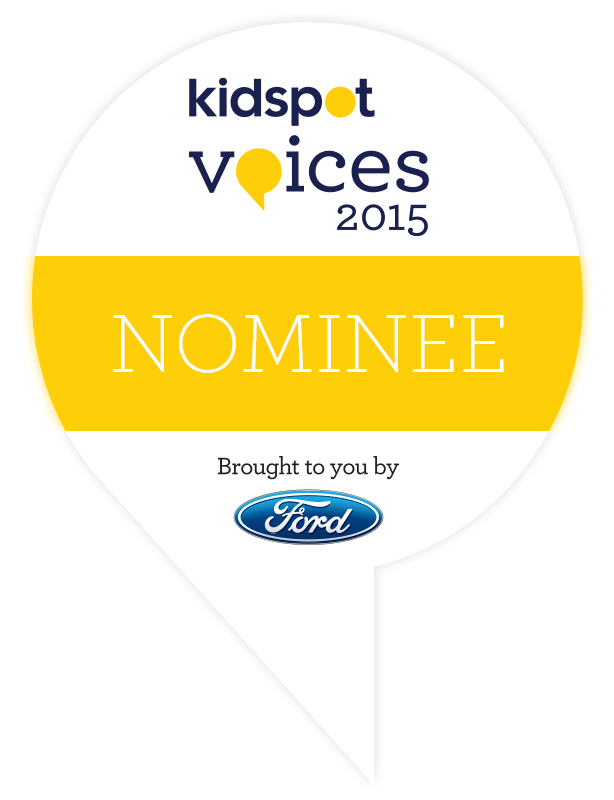 The competition is now open and entries close on Friday 21 August 2015 (next week). The 12 littleBIGidea finalists will be flown to Sydney to present their ideas to the judging panel on Tuesday 6 October at the Powerhouse Museum. Three overall winners (one in Years 3-4, one in Years 4-5 and one in Years 7-8) will win an innovation trip of a lifetime to Florida, USA including a visit to the NASA Kennedy Space Center. 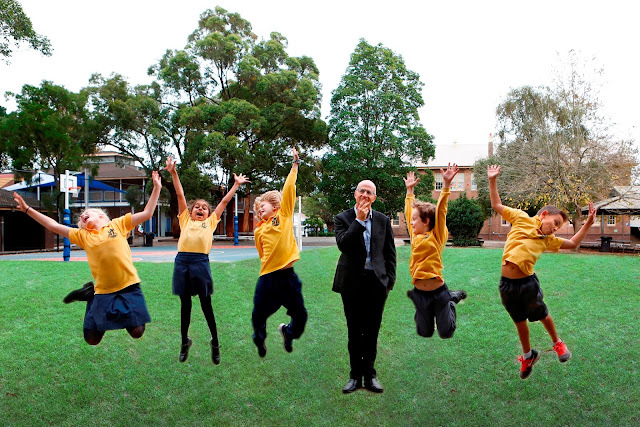 littleBIGidea is part of Origin’s Energy For Schools program — a free, online energy education resource for teachers and students from grades three to eight. This year marks the program’s 12th anniversary. 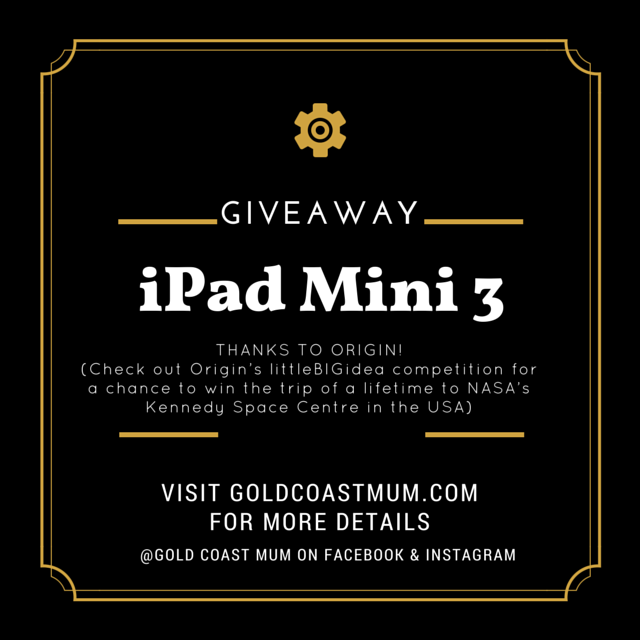 To celebrate this amazing opportunity, Origin has offered ONE iPad Mini 3 to giveaway to one Gold Coast Mum reader! 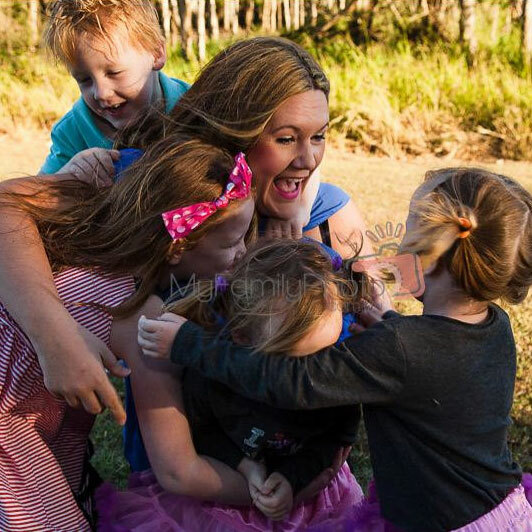 Origin will provide one Gold Coast Mum reader with an iPad Mini 3. 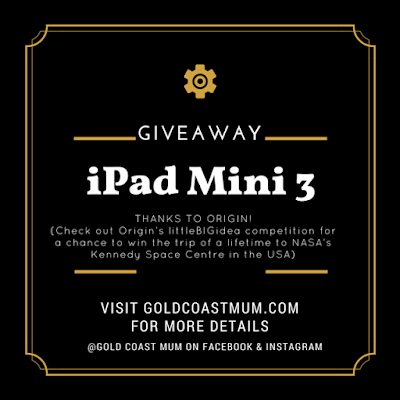 For your chance to win the iPad Mini 3, visit Gold Coast Mum on Facebook &/or follow on Instagram, tag a friend &/or leave a comment on this post. 2. 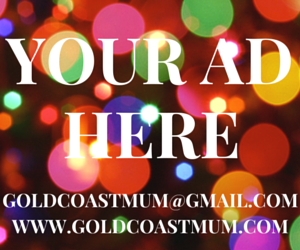 TAG a friend/comment on the relevant Gold Coast Mum post on Instagram or Facebook. 3. 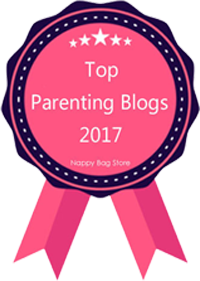 Visit www.goldcoastmum.com and leave a comment on the relevant blog post/ see opportunities to score extra entries. Please see terms & conditions. Entries close on 21/08/15 at 5pm AEST. Open to residents of Australia only. This is a game of skill not a game of chance. 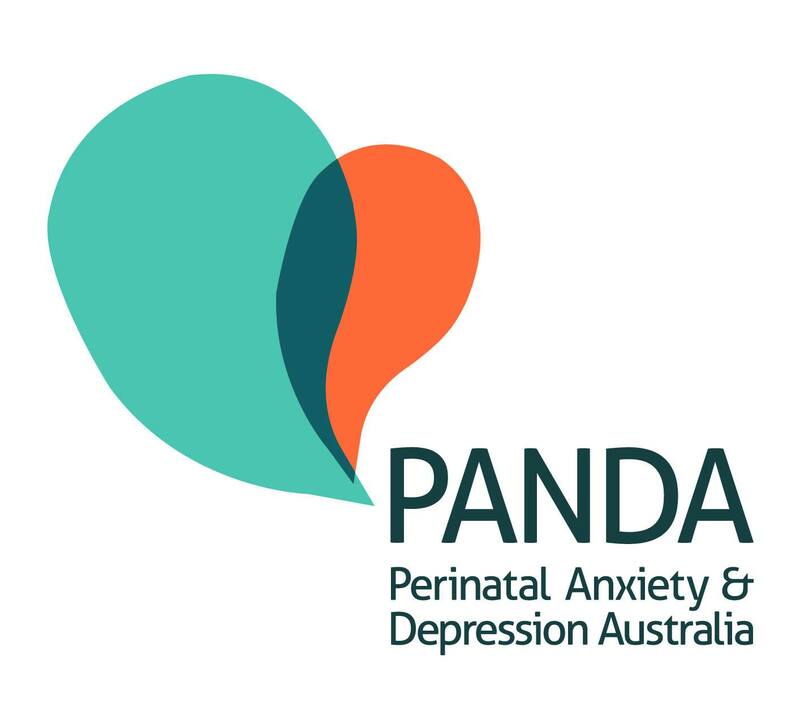 Entries via Instagram, Facebook, www.goldcoastmum.com and the Gleam app will be considered. The winner will be chosen on originality and creative merit. The Judge’s decision is final and no correspondence will be entered into. 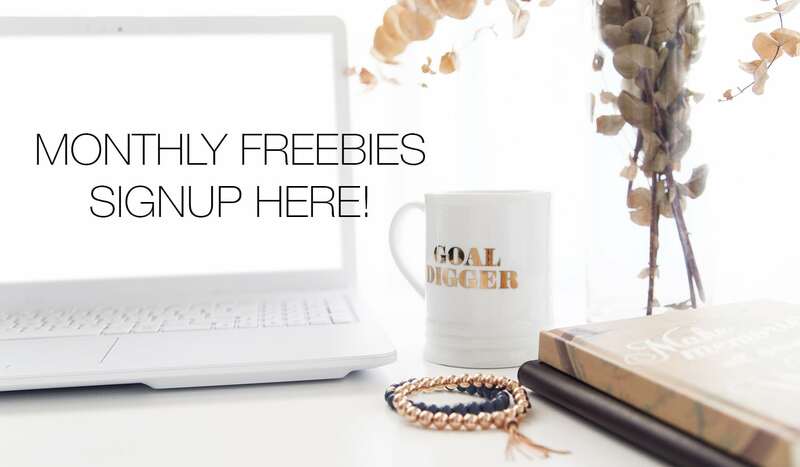 The giveaway is not affiliated or endorsed by Facebook or Instagram. Entries close on 21/08/15 at 5pm AEST and winner will be announced via Facebook and Instagram. The winner will have 48 hours to claim the prize otherwise the prize will be awarded to another entrant. Prizes are not transferable, changeable or redeemable for cash. 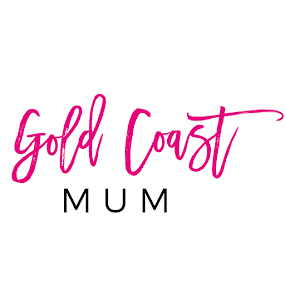 Gold Coast Mum and Origin will not be held responsible for any loss, injury or damage that occurs in connection with the prize or the winner’s participation in the promotion. A kid asks different questions at different stages of his life & many parents have no idea how to answer these questions. I wish there was a kids friendly "talking machine" which could answer all their tricky questions. 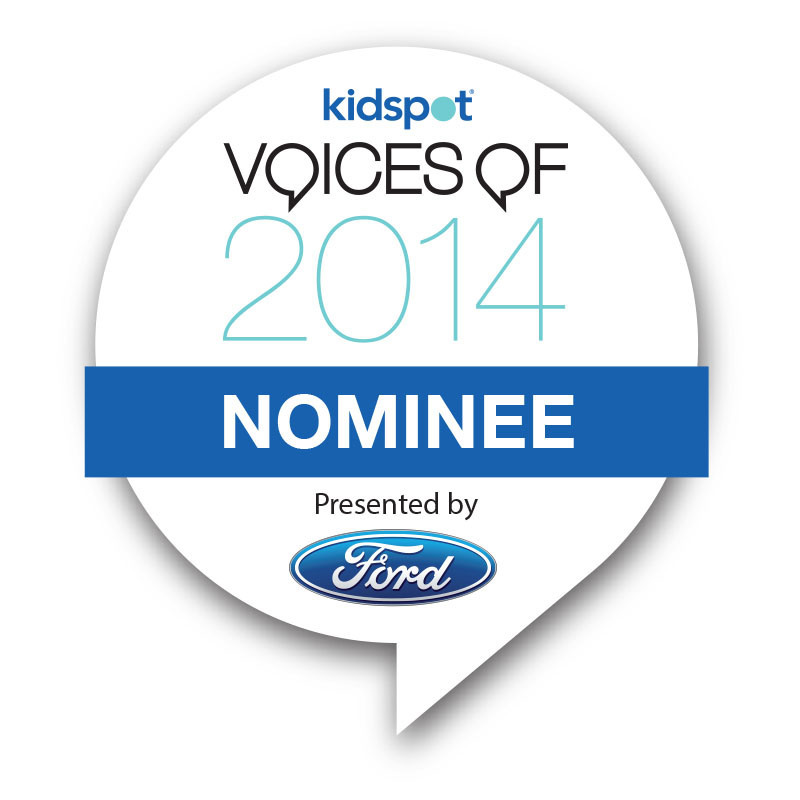 What a great competition by Origin to get kids thinking and developing their creativity! This would be fab! I am sick of fighting the six year old for mine. Such a great initiative by Origin. Education is the key to a bright future for our kids! This is such a fab idea! Ive got 2 little ones who atart school next year who's imaginations are flourishing! I would invent a 'mummy'gizer shower. It would give you the energy to get the neverending jobs done... tell us how thankful they are for us.. and maybe shave our legs too! Yay for ipads. Yay for Origin. Yay for Gold Coast Mum! 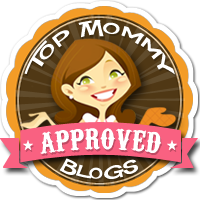 Love your Blog, Insta and Facebook! Awesome job as always Lauren! I love that even little kids can use the technology to be more creative and inventive. Great idea. My thing would be to have an app or watch that shows me my child at all times. I constantly worry and stress over my child. I am one of those full safety Mums. At the age of 2 next month my daughter still has breathing pads on her bed so I know she is alright. 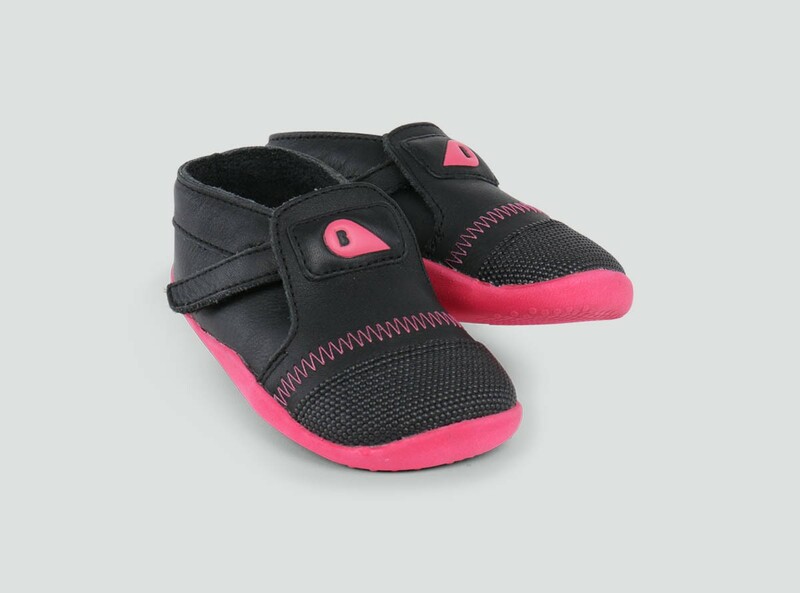 Also tracking where they are would be good - as I always worry about taking the little one shopping and she runs away on me - those cheeky little ones. Would have to be just a clone of ME! !